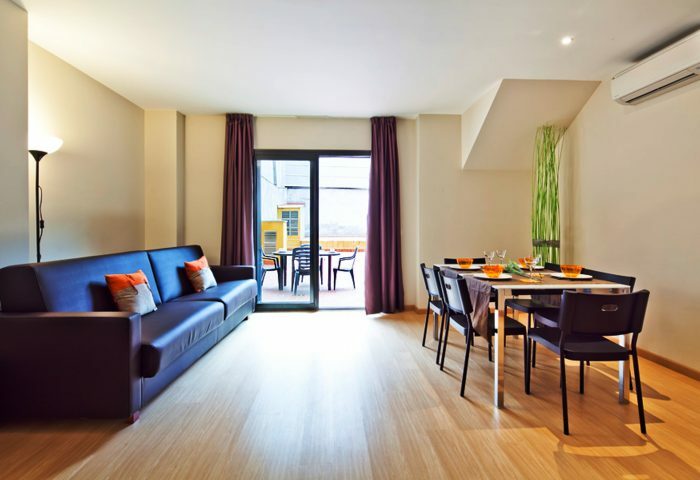 Olimpic Village rental apartments in Barcelona are ideal to spend your beach holidays. 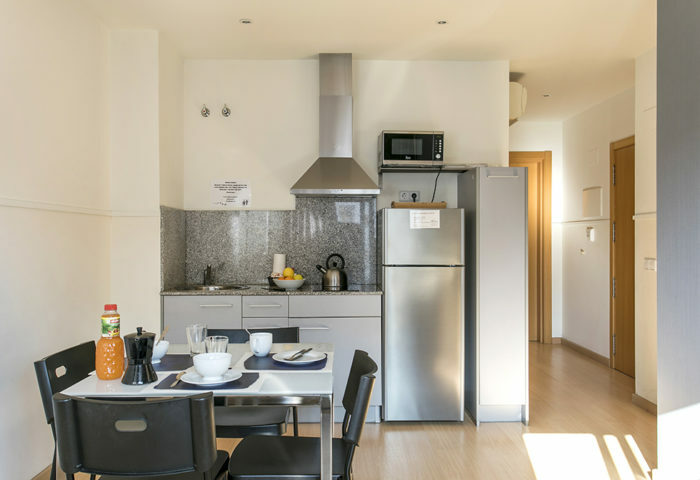 If you need an accommodation in Barcelona near the beach, or you are a city walker or a combination of both, this accommodation in Barcelona, offers what you are looking for. 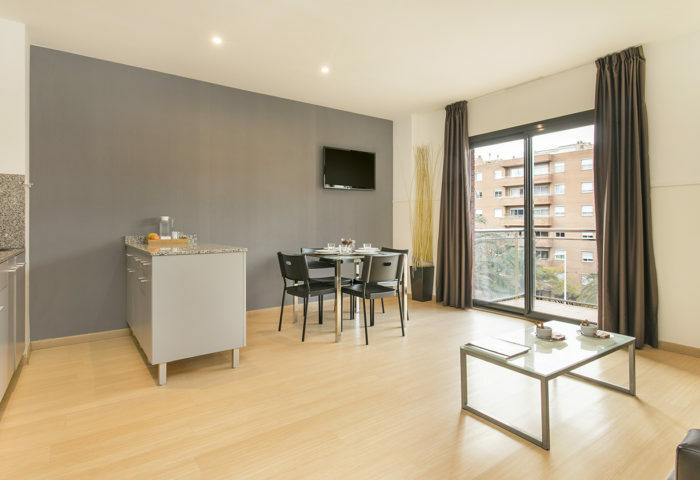 The Zoo, the park, the aquarium and many more attractions can be reached by foot, wich makes this cheap rental apartment in Barcelona a comfortable accommodation option to spend your family vacations in Barcelona.